For two months I have been using my new Delta In2ition showerhead and I feel just as spoiled today as I did on day one! The best part of being the Delta Mom Ambassador is that I get to keep on using my showerhead for years! If you recall, I participated in an Ambassador Program on behalf of Mom Central Consulting for Delta Faucets. I received a product sample and promotional item as a thank you for participating. The Delta Faucet also has H20 Kinetic Technology and from what I read, it has an internal system which allows for full control over speed, movement and water drop size to provide the right amount of water flow to give the best shower experience without using extra water. After using this for two month, I can tell you that this technology rocks! We are a family of 5 and 3 of those are teenage GIRLS! I have noticed that are showers take less time and our water bill has dropped. Double bonus? Yes! I do love cleaning my shower with this showerhead, too. 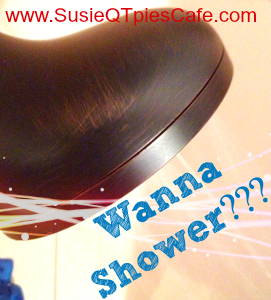 It is so easy to release the handheld device to clean the walls and around the inside of my shower. Once I'm done with my shower I spritz on my homemade, non toxic cleaner and dry off. Once I dry off I then rinse down the shower and it is fresh and clean for the next person. I love easy clean ups like this one. Overall, the best part of this showerhead is that I get a high quality, high end hotel shower experience right in my own home. I honestly feel pampered every time I take a shower. Since using the new Delta In2ition showerhead, I'm now curious as to all the other Delta Faucet products and wonder which one I should try next? I'm thinking that I need to search their website to find the right bathroom sink faucet. How about you? 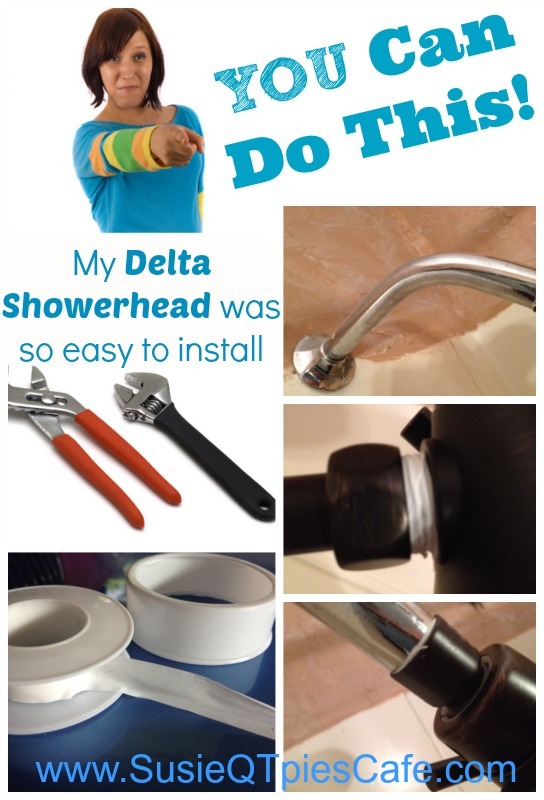 In case you missed my other two post as the Delta Mom Ambassador, you can check out my Instal Video and my No Plumber Needed post to see how easy it is to self install and how much I really love this showerhead. 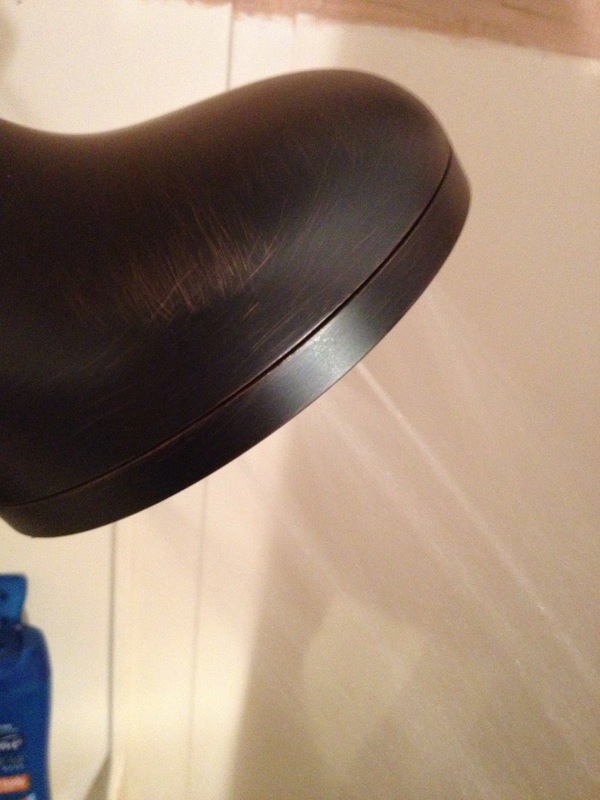 Do check it out and if you are in need of a new showerhead I 100% recommend this one!